Get in touch with our Parent's Help Line for any questions or advice on breastfeeding and settling your baby, as well as dealing with post-natal depression and nutrition. 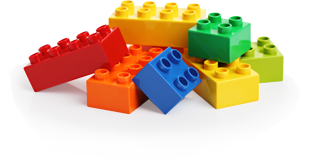 Tresillian is an early parenting service offering families guidance in the early years of their child's life. We support new parents around breastfeeding and settling baby, as well as dealing with post-natal depression and nutrition. 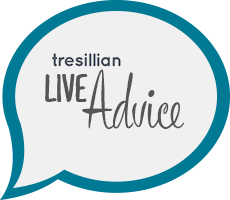 Tresillian Live Advice is a free online service where you can ask advice from a Tresillian Nurse. And register for the Tresillian newsletter. You've registered for our newsletter.